Julie Padowski is a Clinical Assistant Professor of the Water Research Center (WRC) and the Center for Environmental Research, Education and Outreach (CEREO). 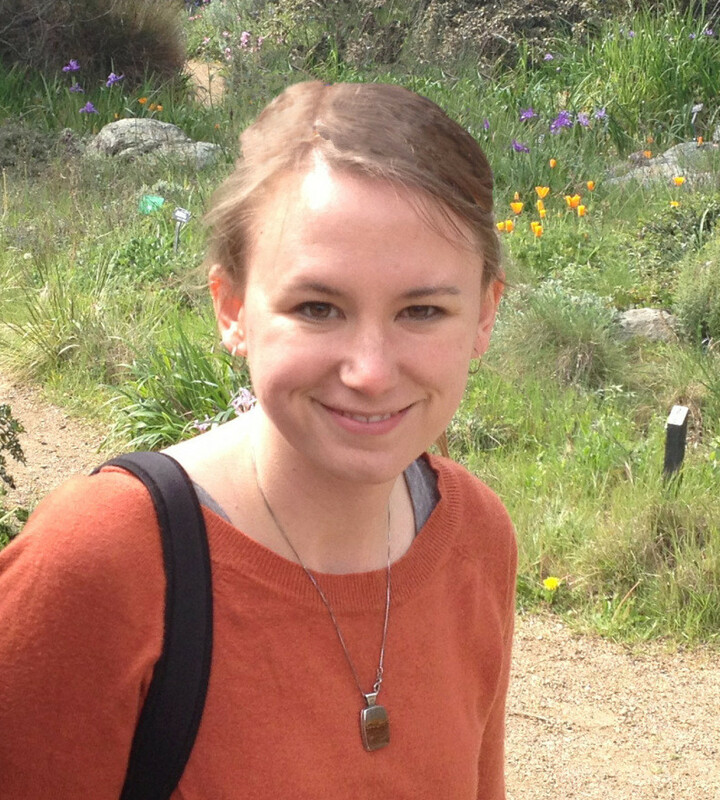 Her research focuses on interdisciplinary water resource issues, with a special interest in urban water sustainability. Padowski earned her MS and PhD degrees from the Soil and Water Science Department at the University of Florida, and was a post-doctoral research fellow at Stanford University with the Woods Institute for the Environment. She joined the WRC in 2014, and is currently working on issues related to water availability for municipal supply and the impacts urban demands have on local and regional water vulnerability.